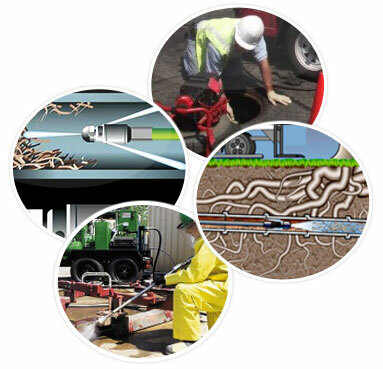 When you have sewer or drain problems, you need a company who has expert training. We can quickly identify the problem using our state-of-the-art equipment. 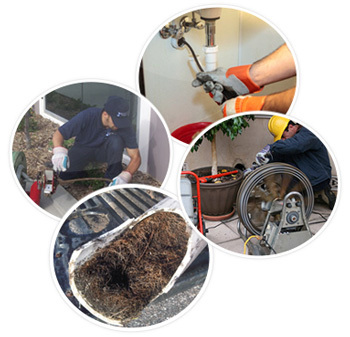 We ensure that your drain or sewer issues are fixed quickly and professionally. For more than 15 years, we have been servicing the Brooklyn area customers. We offer competitive rates and guarantee our work. Drains Clogs are one of the worst plumbing situations to deal with. Regardless of how careful you are, grease can build up inside your drain lines and cause a clog. Though some turn to chemical cleaners to try to remove the sludge, high-pressure water jets may be the only thing to get it clean. We use a water jet that pushes more than 3,000 psi through the pipes. This will scrape the grease from the sides of the pipes and sends it out through the sewer. This unique technique ensures that you will not have a grease blockage again for a long time. Water jetting service in Mill Basin is considered one of the most efficient and “green” ways to take care of plumbing clogs. Sewer Clogs are undeniable. If you have a sewer issue, it comes with a unique aroma that permeates the area. However, sometimes there is no smell to let you know there is an issue. In some cases, the sewer lines can start backing up into the drains in the home. If you have mature trees on your property, the roots from these trees can invalid the sewer system and cause areas to collapse or clog. When you need root removal service in Mill Basin, look no further than Perfect Sewer and Drain Cleaning. 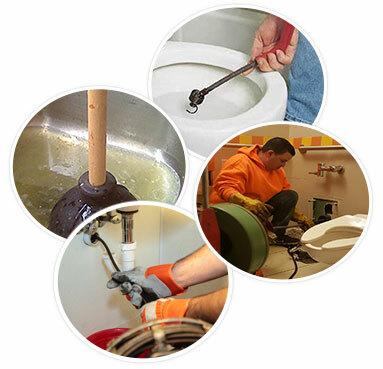 Our sewer pipe cleaning service in Mill Basin can ensure that your clog drains are free. When it comes to sewer and drain cleaning in Mill Basin and the surrounding areas, we are the company to call first. If you are experiencing problems with your sewer or drains, do not wait until it turns into a major issue, call us at the first signs of trouble. We are the team to call for sewer and drain Cleaning in Mill Basin and the surrounding boroughs. We have 15 years of experience to ensure your drains are fixed and cleaned right.